The High Five isn’t the only team around these parts. Steven Spielberg has tapped into the geeky Venn diagram with Ready Player One, paying tribute to both wider nerd culture and gaming specifically. Does it do a good job, or come across as pandering? 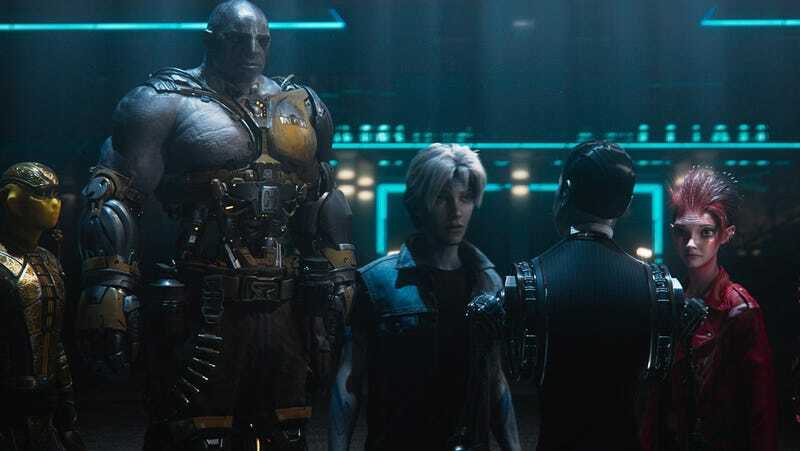 Now that opening weekend has come and gone, io9's Beth Elderkin and Kotaku’s Gita Jackson are diving into the OASIS in co-op mode to chat about Ready Player One. Check out the video below.